CHOOSE YOUR SIDE with these all new Gamer Pictures from MK vs DCU! This pack includes MK Heroes! 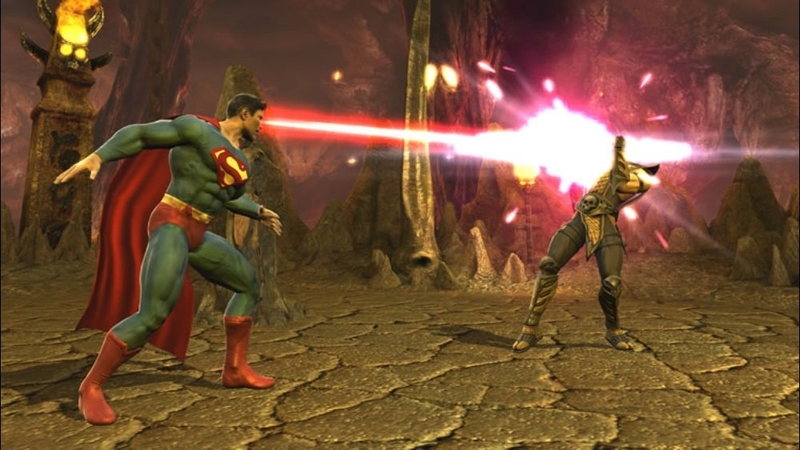 For the first time ever, Scorpion, Sub-Zero and the Mortal Kombat warriors battle with Batman, Superman and other popular DC Universe Super Heroes. Choose your side and challenge your opponents with a new fighting system including Freefall Kombat and Klose Kombat along with dynamic multi-tiered environments. Plus, pick your favorite character from MK or DCU and pursue a fighting adventure in the new single player mode with an intertwined storyline and two unique perspectives. There are no refunds for this item. For more information, see www.xbox.com/live/accounts. An all-new video highlighting the Mortal Kombat® vs. DC Universe storyline, providing a glimpse into the cataclysmic events that caused these two worlds to collide. CHOOSE YOUR SIDE with these all new Gamer Pictures from MK vs DCU! This pack includes MK Villains! For the first time ever, Scorpion, Sub-Zero and the Mortal Kombat warriors battle with Batman, Superman and other popular DC Universe Super Heroes. Choose your side and challenge your opponents with a new fighting system including Freefall Kombat and Klose Kombat along with dynamic multi-tiered environments. Plus, pick your favorite character from MK or DCU and pursue a fighting adventure in the new single player mode with an intertwined storyline and two unique perspectives. There are no refunds for this item. For more information, see www.xbox.com/live/accounts. A new video featuring John Tobias, co-creator of the Mortal Kombat franchise, talking about his role in creating the comic book that sets up the in-game story mode. The 16-page comic book to be published by DC Comics will be available as part of the North American Kollector's Edition of Mortal Kombat vs. DC Universe. Download this trailer. An all-new video for Mortal Kombat vs. DC Universe highlighting all-new features from the games unique fighting system. For the first time in Mortal Kombat history, players can face off using three all-new fighting mechanics: Freefall Kombat, Klose Kombat and Rage Mode. Download this trailer! 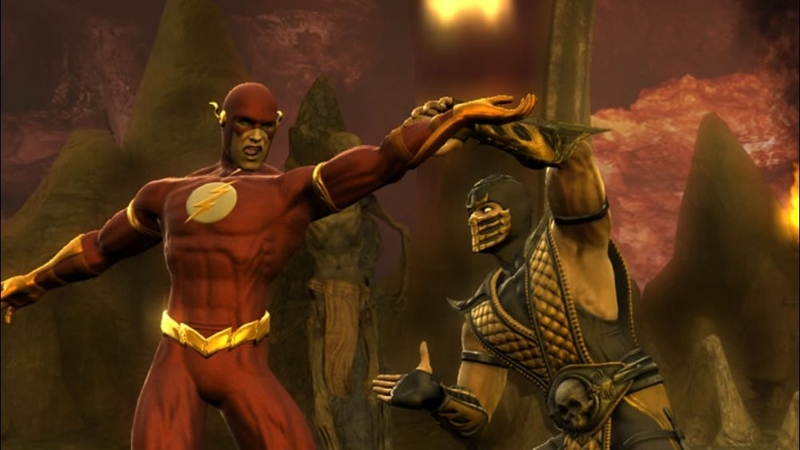 An all-new video highlighting the Super Moves and Pro Moves in Mortal Kombat vs DC Universe. Senior Designers John Edwards and Paulo Garcia take you through some of the Pro Moves and Super Moves from the game, explaining the details behind many of the character's unique moves. Download this trailer. A video that takes you from start to finish through Alex Ross' painting of the Kollector's Edition removable print, as told by the artist himself. Download this trailer. 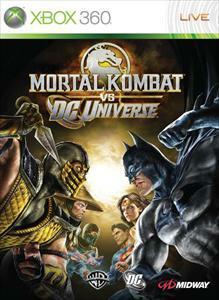 Check out these awesome Gamer Pictures for Mortal Kombat vs DC Universe. Choose character art from both sides…Sub-Zero or Batman. Or, use two classic logos from the franchises. 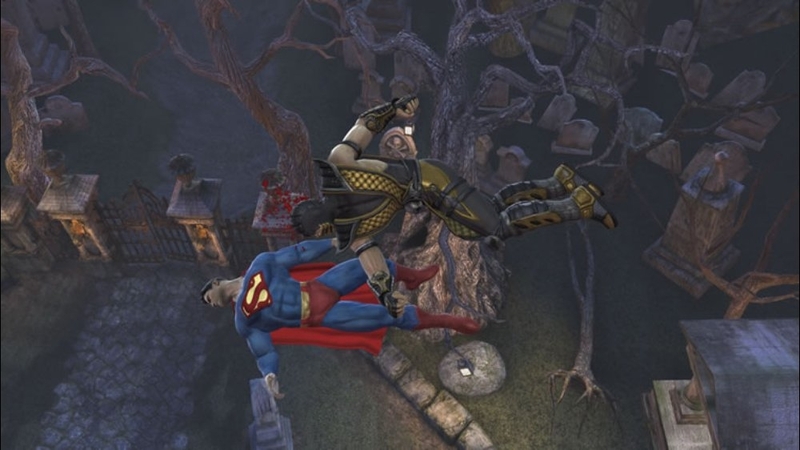 For the first time ever Scorpion, Sub-Zero and the Mortal Kombat warriors battle with Batman, Superman and other popular DC Universe Super Heroes. Choose your side and challenge your opponents with a new fighting system including Freefall Kombat and Klose Kombat along with dynamic multi-tiered environments. Plus, pick your favorite character from MK or DCU and pursue a fighting adventure in the new single player mode with an intertwined storyline and two unique perspectives. There are no refunds for this item. For more information, see www.xbox.com/live/accounts. 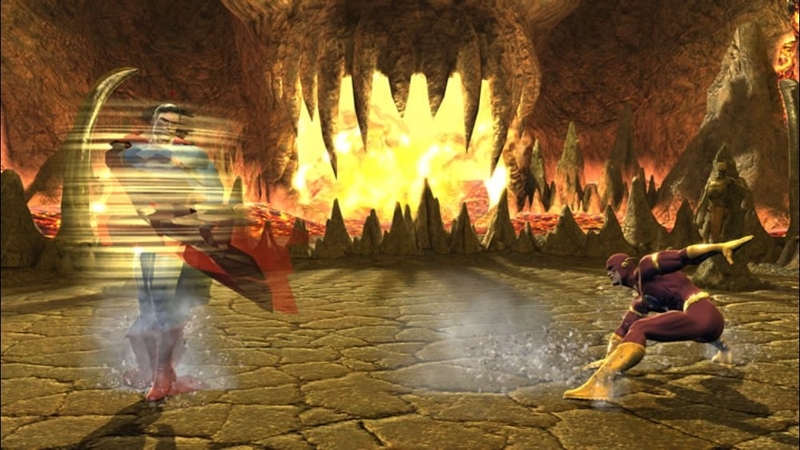 For the first time ever, the Mortal Kombat warriors battle with DC Universe Super Heroes.